Pop Gift Ideas. Items of Kalan Porter. 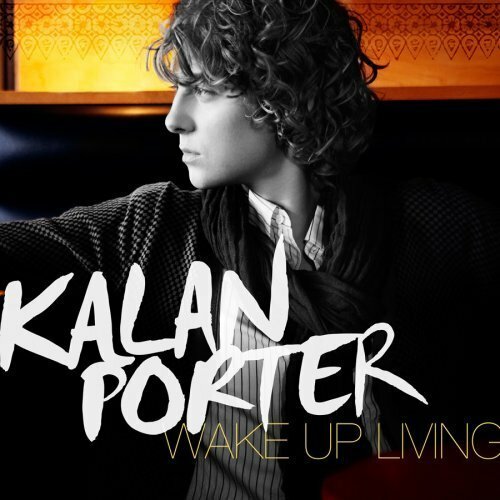 Kalan Porter triumphed over 8,977 other competitors to become Canada's newest CANADIAN IDOL. The 19-year-old Medicine Hat, Alberta native received the majority of the record 3.6 million votes. BMG. 2004. Ori. Release '07 Second album from the 2004 Canadian Idol Includes the first single Down in Heaven.